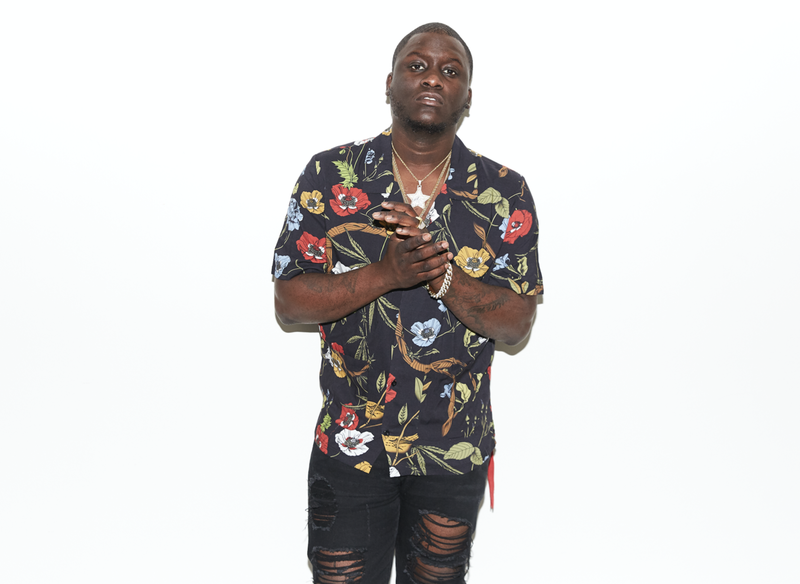 Freebandz's Zoey Dollaz shares new EP featuring Lil Yachty, YBN Nahmir, Smokepurpp and more..
A nod to his respected 2015 mixtape Who Don’t Like Dollaz, which features breakout hit "Blow A Check," the rising Miami-bred star feathers an impressive nest of collaborators on the offering. It showcases banging tracks such as “Slime (featuring Smokepurpp and Lil Yachty)" produced by Rick Remedy, and the infectious “Moonwalk (featuring Moneybagg Yo)” produced by the hot-handed Ronny J. Among other tracks on the new release are “Circle Small (featuring YBN Nahmir and John Blu)” produced by Blu Beats, and “Wish I (featuring Tory Lanez)” produced by Z3N. 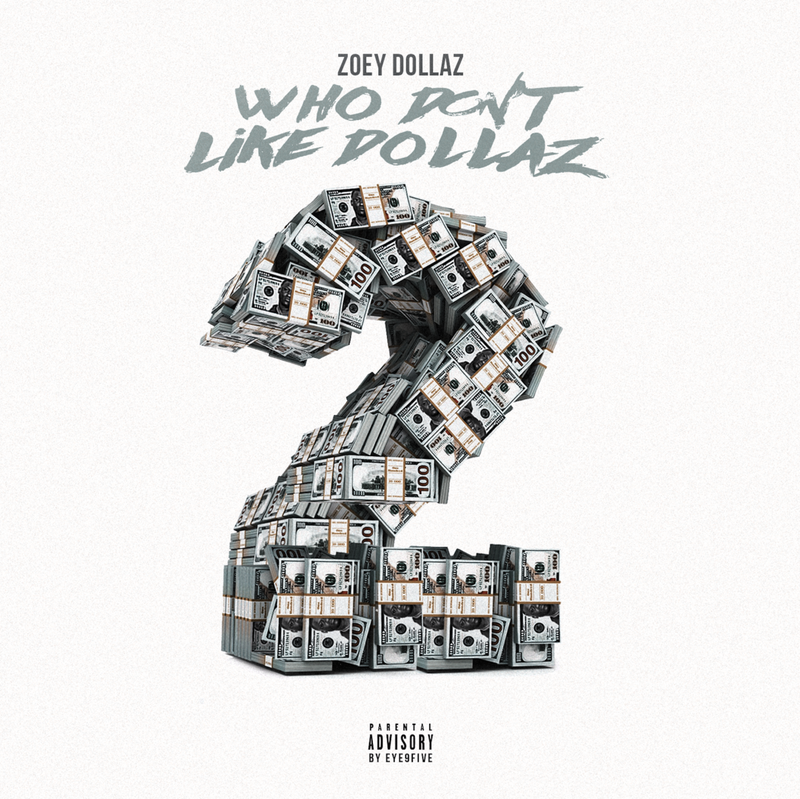 The versatile Zoey, known for his ability to fuse spitfire bars and melodic turns of phrase via his arsenal of hip hop hooks, has never been in more command of his game as he is on Who Don’t Like Dollaz 2.